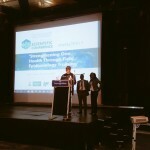 ‘Detect’, one of the action words of the Global Health Security Agenda. 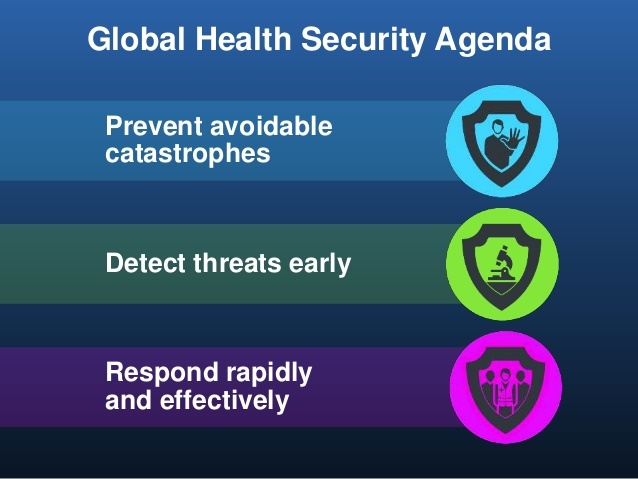 There are 11 action packages compiled by the Global Health Security Agenda to prevent, detect and respond to infectious diseases. Four targets are outlined to promote early disease detection which include: National Laboratory Systems, Surveillance, Reporting and Workforce development. To strengthen disease surveillance in Nigeria, public health stakeholders across all levels in the country convened last week in the coal city state of Enugu, Nigeria for the 2017 Annual Surveillance Review Meeting, organised by the Nigerian Center for Disease Control. This was an opportunity to discuss disease surveillance efforts over the past year, across all states in Nigeria, to understand challenges and develop alternatives to strengthen disease monitoring. 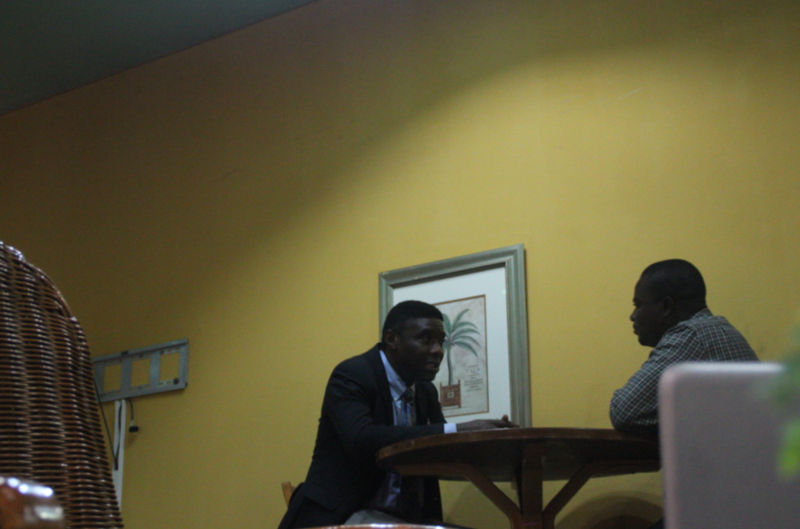 Representing the US-Centre for Disease Control, Dr Chima Ohuabunwo who was a speaker at the Conference, chatted with EpidAlert Intern and Mandela Washington Fellow, Dr Ahmed Ogunlaja on the action plans of US-CDC in implementing the Global Health Security Agenda in Nigeria. Dr Chima Ohuabunwo is a medical epidemiologist who works in the Global Immunization Division of the US- CDC, he is part of the Nigeria Polio Team supporting the polio eradication activities in Nigeria in collaboration with the National Primary Health Care Development Agency (NPHCDA) as well as supporting surveillance activities with the Nigeria Center for Disease Control (NCDC). 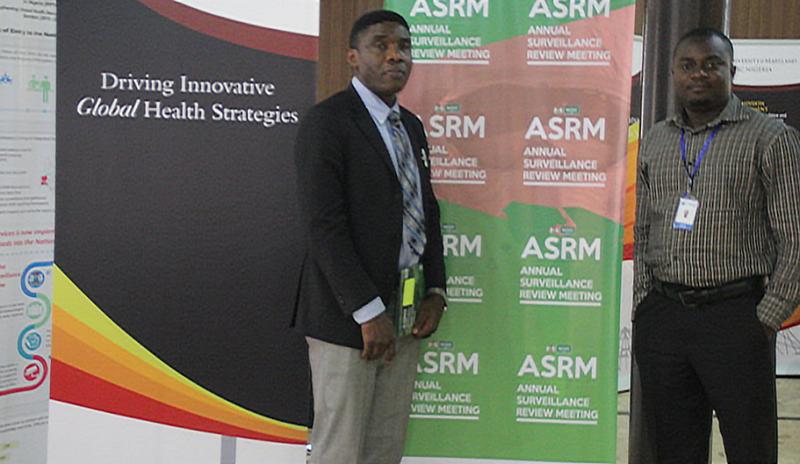 At the 2017 Annual Surveillance Review Meeting, Dr Chima Ohuabunwo was impressed with the leadership role of the NCDC and its officers in surveillance and data management have shown in improving public health surveillance and disease control in Nigeria which gives us hope for sustainability. 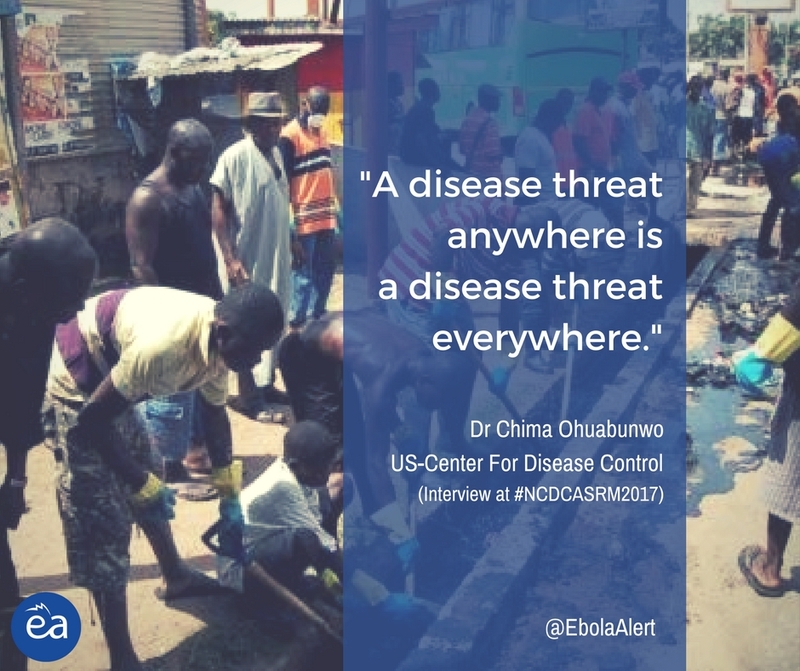 In this interview, he detailed the work efforts of US-CDC in implementing GHSA in Nigeria. “There are multiple areas that CDC has been helping – polio, HIV, workforce development, disease surveillance and outbreak response.” Dr Ohuabunwo explained. In line with the GHSA, he delved into the critical areas that US-CDC has been contributing to support Nigeria. Dr Ohuabunwo: CDC works through the African Field Epidemiology Network (AFENET), who are implementing partners, to work with the NCDC to drive surveillance activities and disease response in-country, as well as working through other AFENET programmes or affiliates like NSTOP, FELTP and FFELTP*, all under AFENET supporting disease surveillance and response activities with the NCDC and the Federal Ministry of Health (FMOH) generally. Working again with AFENET in 2012 through the Global Immunization Division, CDC collaborated with the NPHCDA of the FMOH to start a programme called the National Stop Transmission of Polio Programme (NSTOP) where they recruit Nigerians who are culturally competent and technically skilled, graduates of the FELTP or other experienced staff on the field, and train them specifically to become versatile with the polio eradication initiative strategies or pillars – routine immunization, supplemental immunization campaigns, AFP surveillance which is the surveillance system for identifying polio and polio outbreak response or mop-ups. 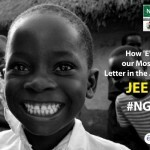 This was in response to the country’s desire to implement its National Polio emergency eradication plan. Dr Ohuabunwo: CDC is supporting workforce development for public health disease surveillance and response. CDC has been working through the African Field Epidemiology Programme since 2008 to run a 2-year FELTP for mid-level managers, senior managers who medical doctors, veterinarians and laboratory scientists to boost the country’s capacity to be able to manage an effective public health and disease surveillance system as well as public health laboratories. At the same level, the workforce development is not only focused on high level or mid-level managers but also on the frontline public health staff like the local govt officers, MOE officers DSNOs and assistant DSNOs and the DSNOs at the state level, there is a 3-month programme that the CDC through AFENET is running in Nigeria. This is a form of health system strengthening as these people that are trained in these two weeks are Nigerians who are already working in the Public Health System and they go back immediately to strengthen the management of the polio eradication initiative strategies working within the framework of the national polio eradication emergency plan developed by the joint partners with government, working in the national polio eradication emergency centre. That’s another way we are translating goals into health systems strengthening. According to him, this is another multi-pronged translation of our goals which includes both workforce and service delivery. Dr Ohuabunwo: CDC also works with government in Nigeria to do laboratory systems strengthening which is also part of the GHSA– So CDC has a laboratory network which provides support in training Nigerian laboratory staff, gives opportunities and also in identifying needs and support the development of public health laboratories under the NCDC. 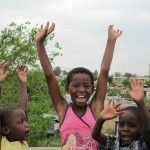 CDC is also working to support the Malaria Control Programme in recent times. With the success of the NSTOP or the polio programme, the CDC is now using the NSTOP model to support the MCP and the FMOH in Nigeria. 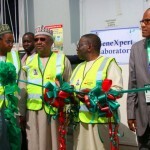 They are currently working in two states – Zamfara and Kano – and hopefully they will move to other states over time. 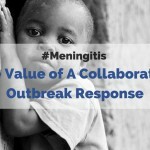 In conclusion, US- CDC works in close partnership with multilateral and bilateral partners, international agents and governments to achieve their aim which is to ensure rapid and effective system of preventing, detecting and responding to infectious diseases or other public health events across the world. 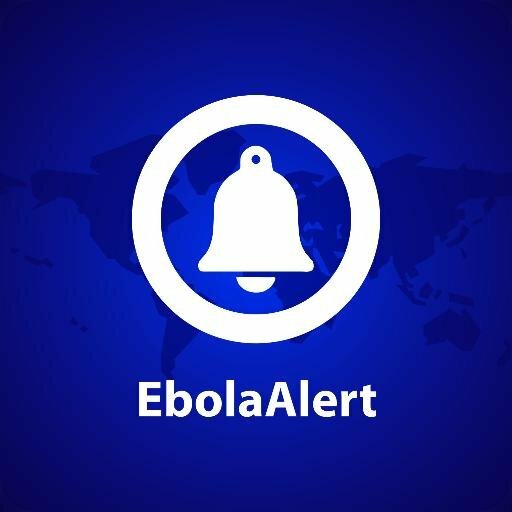 All efforts are geared towards achieving GHSA and Nigeria’s contribution to this battle is very important. “This is the Time to Create a Platform that will Work for One Health in Nigeria”- Chikwe Ihekweazu.